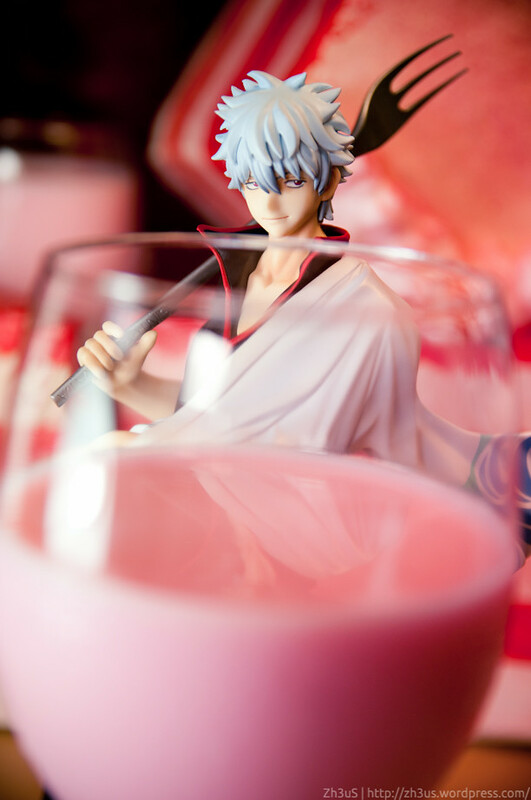 The Strawberry Milk Prince | UN:package! Needless to say, i don’t think i need to introduce this character. Infact i don’t think he can live without it. 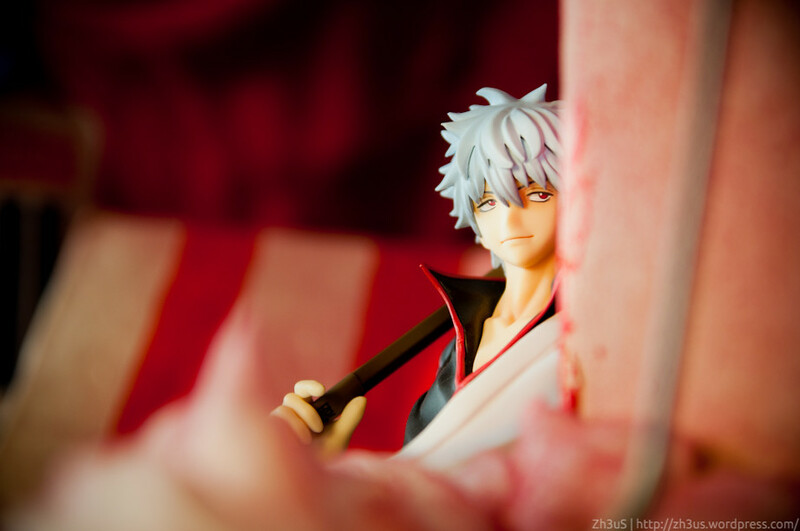 Definitely my favorite Male Protagonist of all time! This entry was posted on May 5, 2012 by Zh3uS. 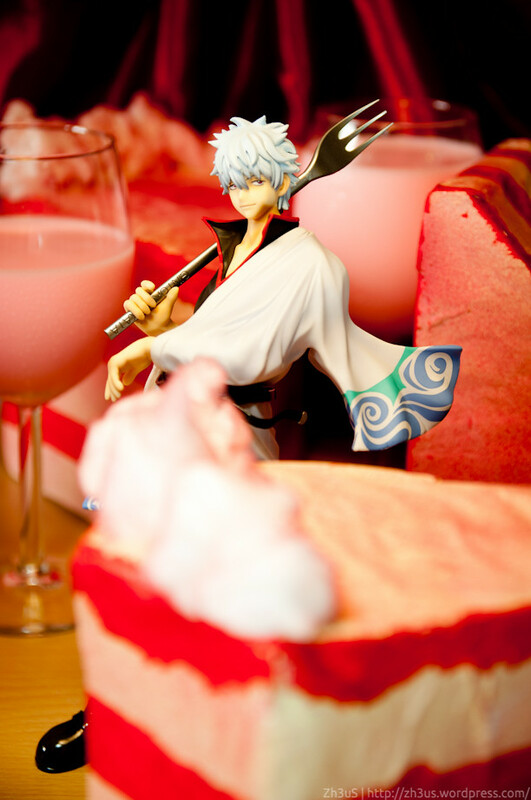 It was filed under Figure Photography, Figure Review, Food, Indoor, Room, Studio and was tagged with boots, cake, demon, fork, gintoki, milk, strawberry, white.